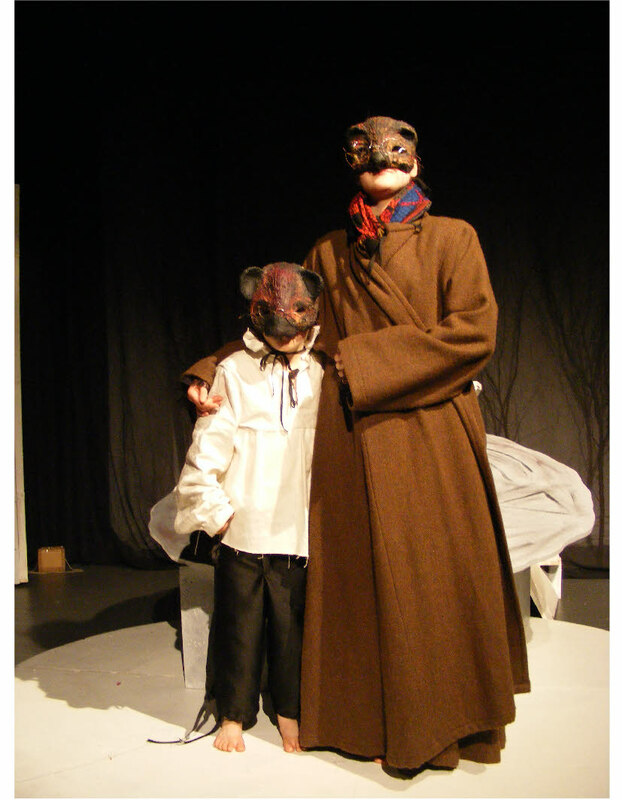 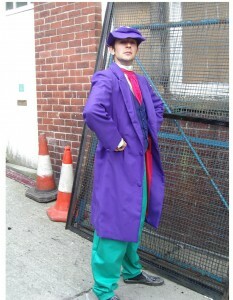 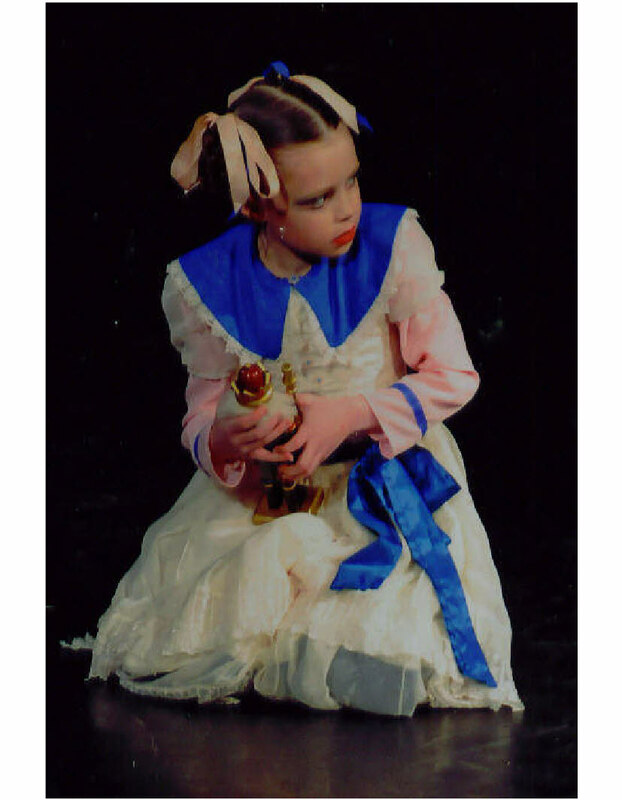 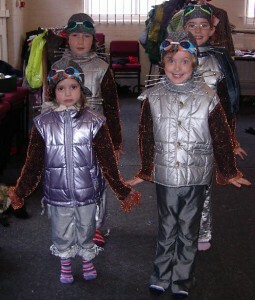 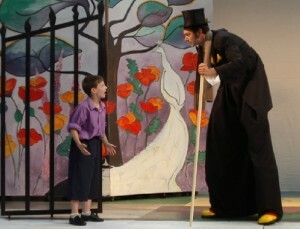 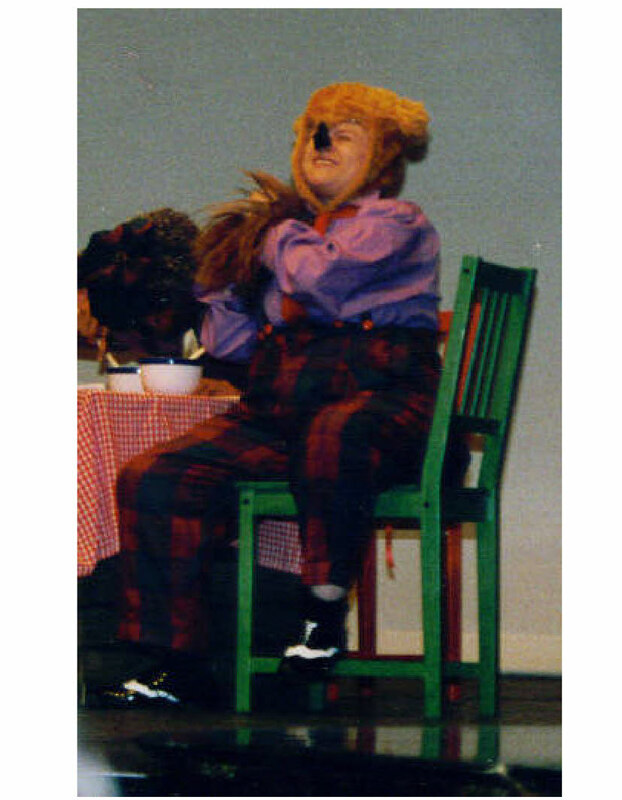 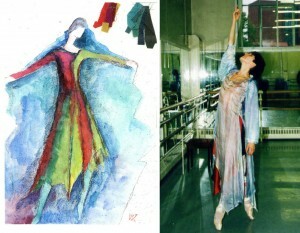 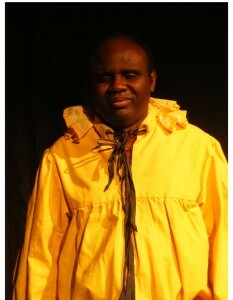 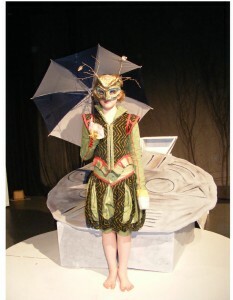 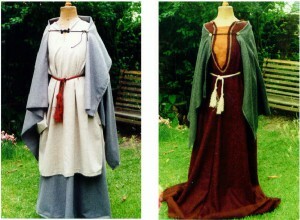 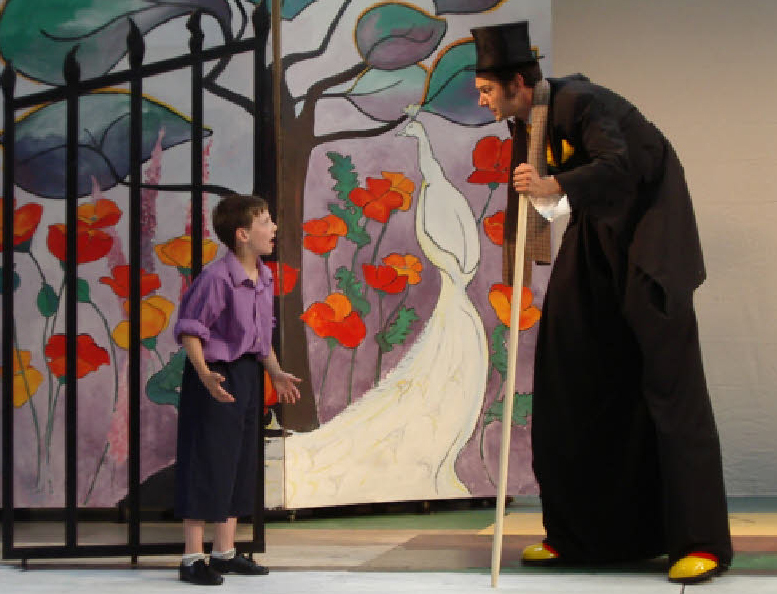 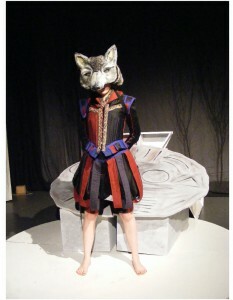 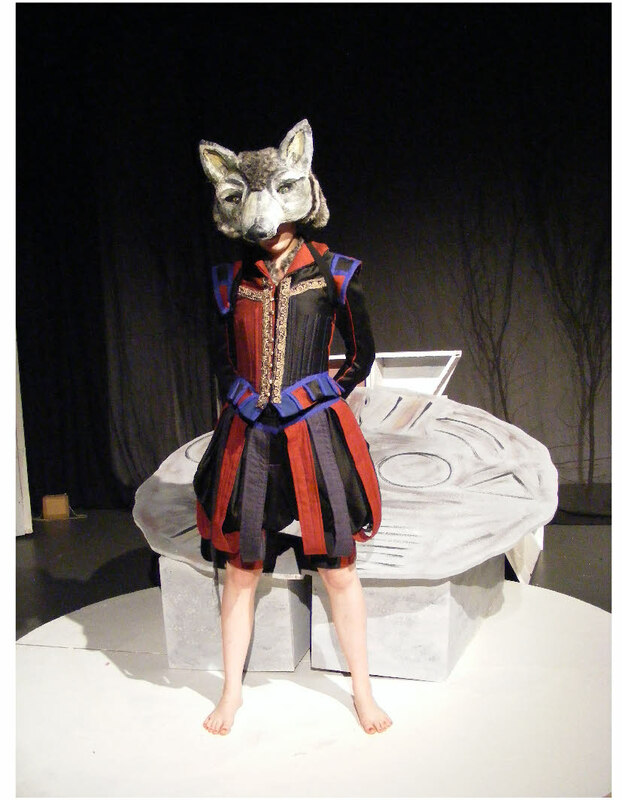 I have designed costumes for theatre companies, Individuals, corporate parties and for Youth Theatre Productions. 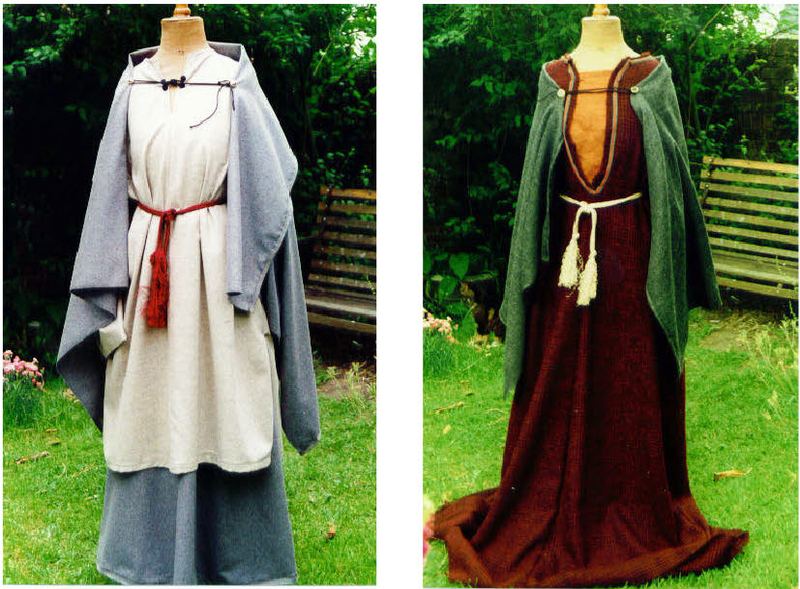 Here is a small selection of designs so that you can have an idea of the different styles and productions types. Sticklebacks 'Around The Pond in 80 Days'.